As a working woman I need an outfit that I can feel comfortable, cool, & content in. Since I do my social media management job from home, sitting at a desk is a large part of my life. But I also find myself pacing around to make phone calls, driving to meet with clients, running around checking off errands, traipsing outside to take photos, & all that jazz. I enjoy the freedom of movement. My style can alter depending if I'm getting together at night with girlfriends or going to a movie with my boyfriend. That's great & all, but this look specifically articulates the every day casual look that I need to succeed & feel relaxed in when working. This is my I-need-to-get-stuff-done outfit. The Nike sneakers get me where I need to go but fashionably. 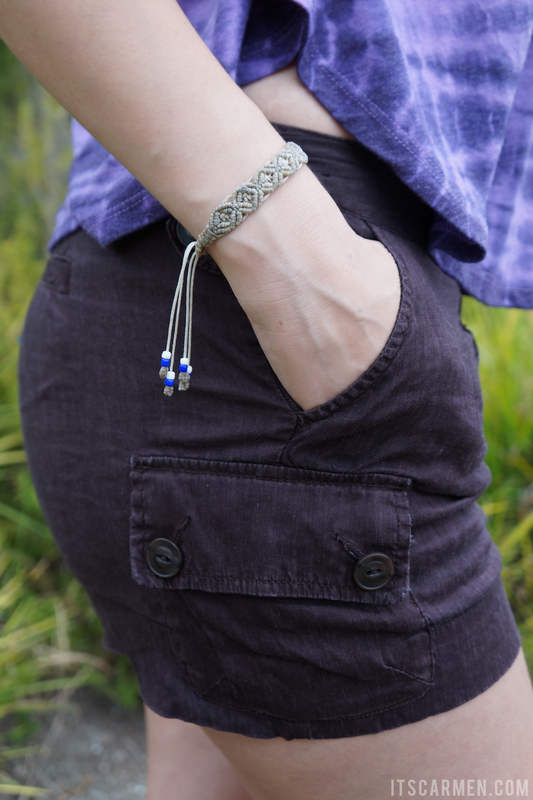 The brown shorts from Target are easy to wear & simple to style. The flowy tie dye shirt is perfect for summer since it has a semicircle shape with open sides; ideal to let the summer breeze in. 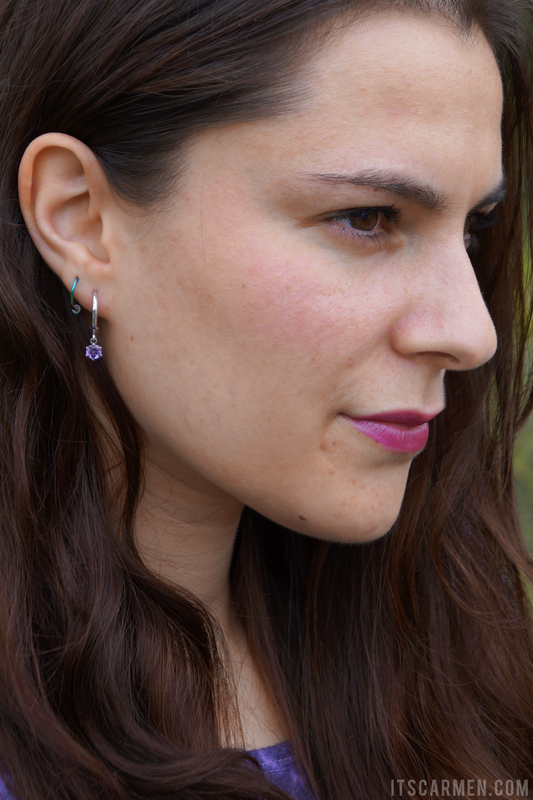 The six prong drop earrings with cubic zirconia & amethyst, courtesy of Anjolee*, give me a bit of pretty pizazz. 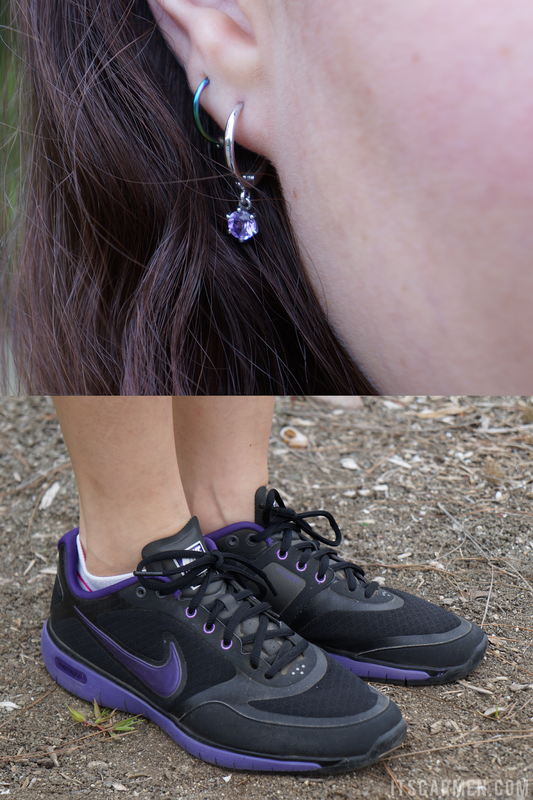 Anjolee reached out to me to style an amethyst replica of their Six Prong Solitaire Diamond Drop Earrings. They have a variety of jewelry options ranging from a diamond bolero tie necklace to a princess cut bangle bracelet to a timeless engagement ring. What a fab look! Love your Nike's. Love the look and i love the purple details! I love this casual outfit. It looks very cute and comfortable for lounging or working at home, and I also like that you can wear to go meet a friend for coffee in the middle of the day. Those drop earrings are gorgeous, by the way. Love this color on you! Great casual outfit! You look gorgeous; the purple really suits you! Love your outfit, I really like your shoes, I have a thing for Nike shoes! It's really important feeling comfortable nowadays. Maybe that's why the sneakers trend is still huge? Yours are gorgeous, and your earrings are beautiful, too! I also love wearing simple and practical outfits. It's the real life! Maybe I'll start posting some looks of mine as simple as this one. I always feel better when I am dressed for the day no matter what I am doing. Purple looks good on you. So cute and comfortable looking, it's important to have outfits like this. 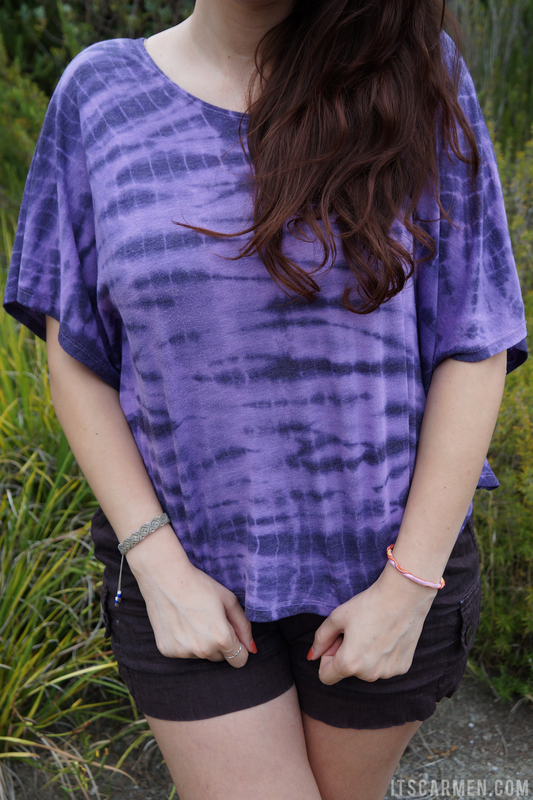 I also love the tie dye! Cool outfit! You look awesome, I loved the details and accesories. 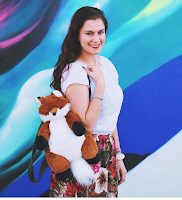 Great casual look :) my busy look has to make me feel high-performing, so almost anything with a pair of heels will especially motivate me to get things done! It's so nice to be able to wear whatever you like to work. I love the purple and the shoes! I haven't worked yet but I wish I get to wear casual clothes to work like you! That top and shoes looks really comfy, love the colors too! I completely agree! Sneakers definitely are my go-to footwear, and I wish I could wear them at work!